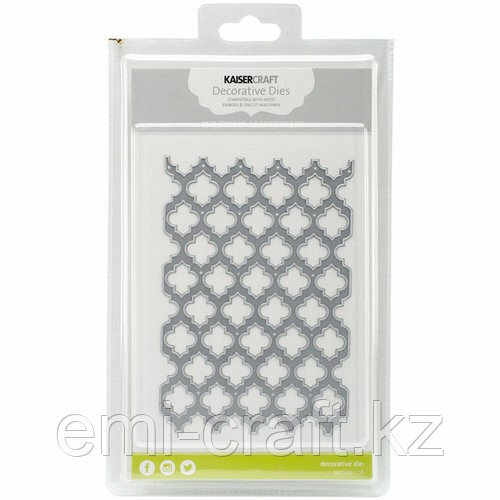 Kaisercraft - Decorative Dies - Lattice - C6, DD709 Create eye-catching backgrounds for cards, tags and other projects with the Lattice C6 Decorative Die by Kaisercraft. This die is made of metal and cuts through foil, paper and cardstock. 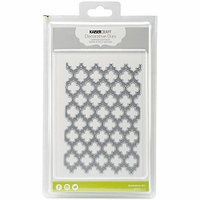 It is compatible with most die cutting machines (sold separately). The die is 4" x 6".